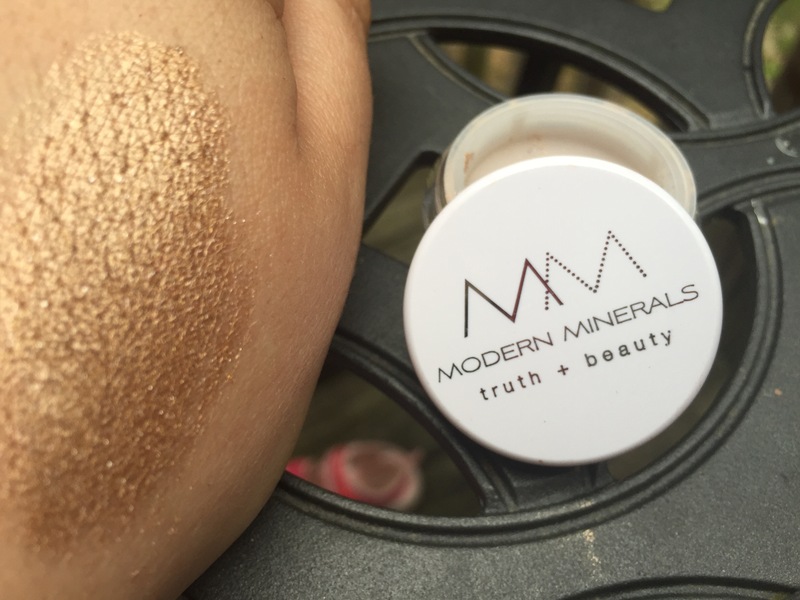 Modern Minerals champagne gold eyeshadow. This is the BEST eyeshadow I have ever used. 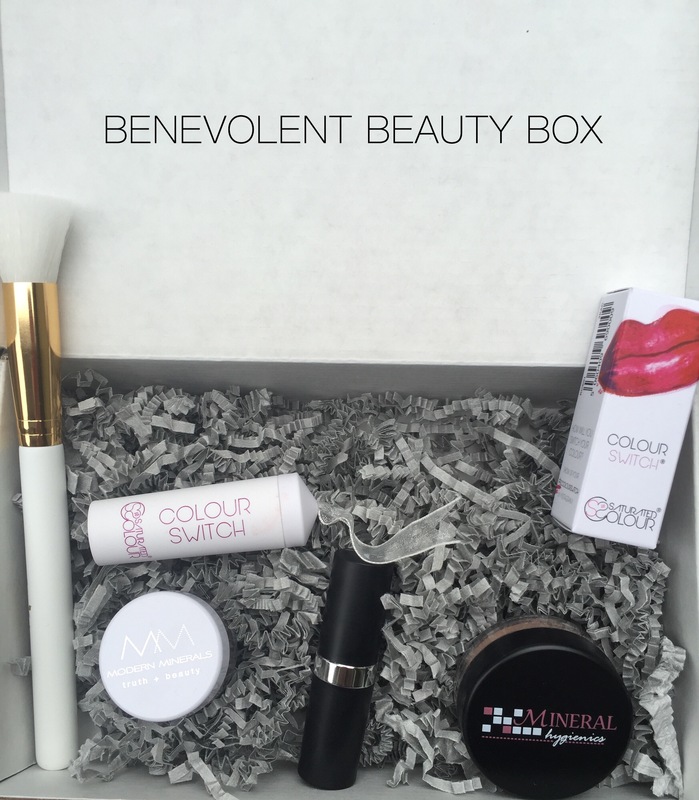 And this is the whole point of getting a beauty subscription box – to find brands you may have never tried before! I’ve used this every single day since I received it and girls always ask what color I’m wearing (this is huge BC I’m horrible at mastering eye makeup and can never find a good match). Gold is officially my everyday color. I’ve worn this without a primer and it even lasted all day. I can’t rave enough about this eyeshadow. You can see in my search how pigmented it is. 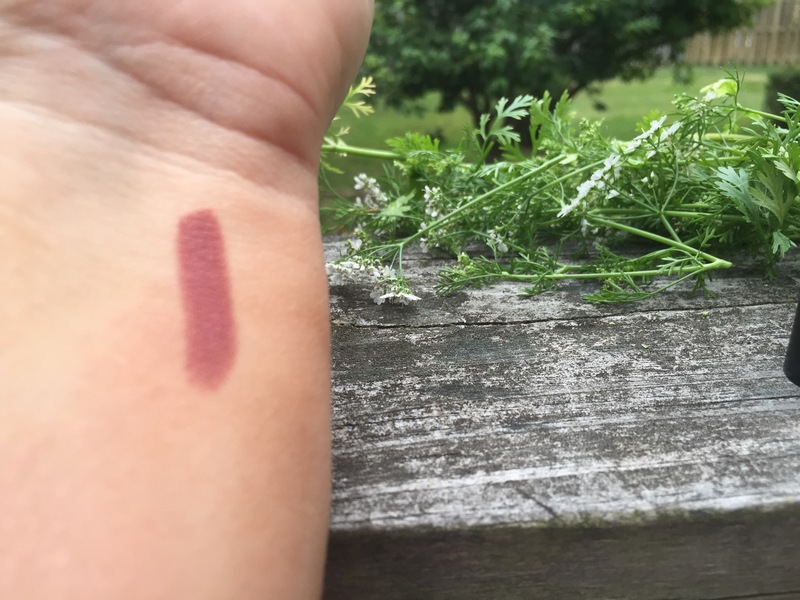 Also included was a brick colored lipstick and another fresh product I’ve never seen – color-changing white lipstick. 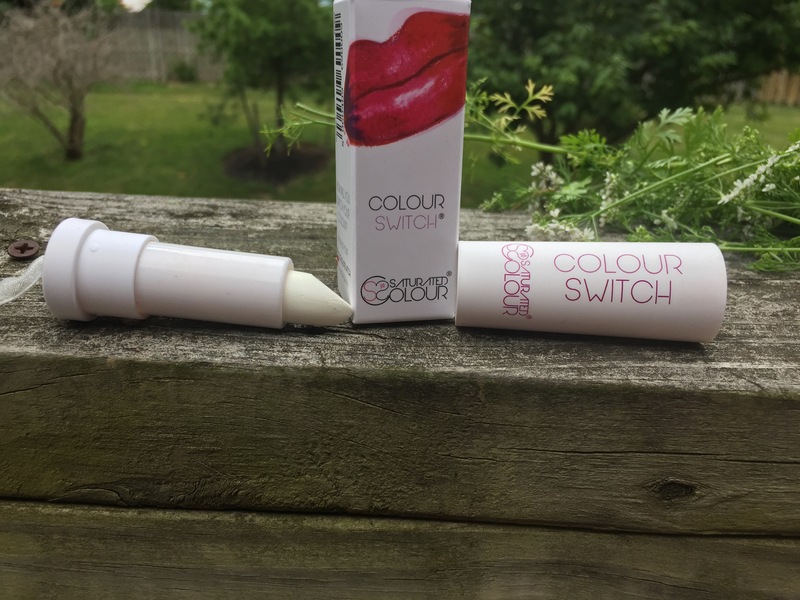 This works fantastic as a primer, making your lipstick last all day but te main feature…it brightens up dark colors! I have drawers with reds and dark colors that don’t exactly match my complexion. I played around with this product a bit and discovered gorgeous new shades when blended together. 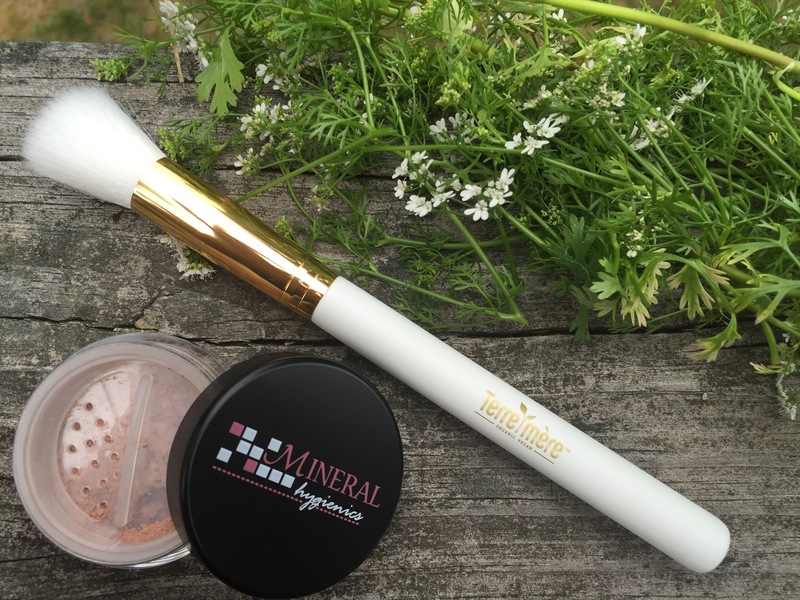 Bronzer from Mineral Hygienics and a bronzing brush from Terre mere. First can I start off by explaining that I’ve washed this brush 6x’s already and not one missing brussel or lose handle (a lot of the brushes from other sub boxes I’ve received are def sub par with several whose brush thing have comically just flew off the handle while I was using them). I love the shape of this brush for contouring and the quality gets a 5/5. The bronzer is very sheer and su kissed with zero trace of orange. It doesn’t look chalky or cake, very blendable. Next Caffeinated Peanut Butter Chocolate-Chip Snacks? !